Imagine a fishing holiday that caters for non-anglers as well? These bespoke fishing vacations, mix fishing with sightseeing, touring and other activities, to give the perfect holiday, ideal for couples visiting Scotland. 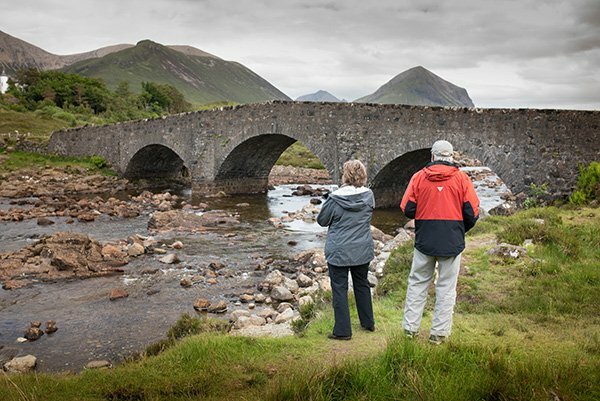 You can fish some of the best rivers and lochs in Scotland and mix in activities such as Outlander Tours, Food Foraging, visits to Whisky (Scotch) Distilleries and rounds of golf on some of Scotland’s best golf courses. Here at Alba, our passion for Scotland runs deep, and the conception of our mixed touring and fishing breaks was born from our desire to share the best of Scotland and act as ambassadors to this wonderful country, as well as take in some of the magnificent scenery and places to visit. You can be assured that us Scots will give you a warm welcome, great hospitality and you can rest assured, this is an incredibly safe destination, free from troubles. Alba, it is the Scottish Gaelic name for Scotland. It wasn’t the only reason for naming our company “Alba” fourteen years ago. The letter “a” comes at the top of most directory listings and the text contains only 4 letters….this is pleasing to a Scotsman as it saves on printing costs! In 2017, Tourism (and fishing) in Scotland has seen a huge surge. I hear the same from other Scottish tour providers. At Alba, we have welcomed overseas visitors from all over the world. May and June were busy with mixed touring and fishing vacations, we call these experiences “Hidden Gems of Scotland”. However, it’s not just the Spring months that are ideal. These tours are available throughout the year. September and October are particularly beautiful, as Scotland is quieter and blessed with some beautiful Autumn light and landscapes bathed in a cacophony of golden colours. These vacations are perfect for couples (or groups of couples) who are looking for the best of both worlds, to mix fishing with touring and take in some of the less obvious secrets of Scotland (avoiding the tourists) and crowds. When driving around Scotland’s magnificent landscapes, a relaxed cruising speed of 50mph allows you to relax and soak up the majestic scenery. Safety and relaxation is Alba’s prime concern. 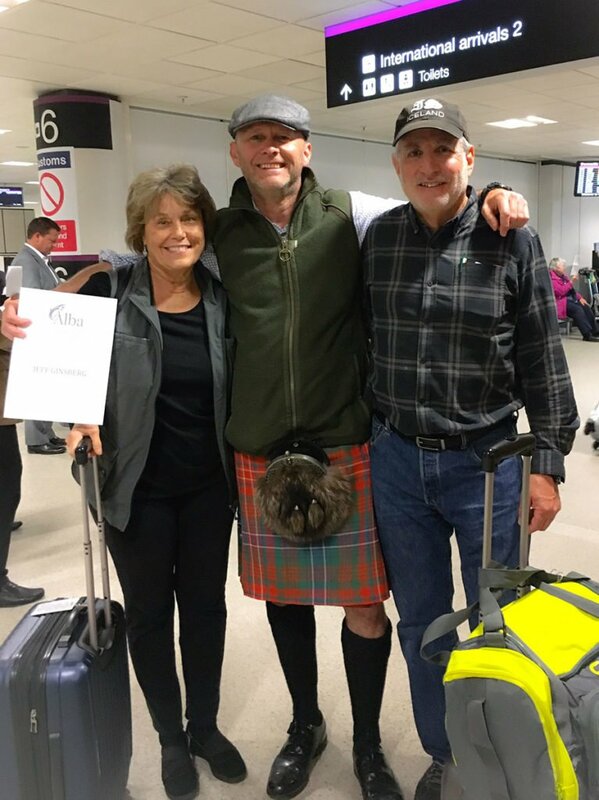 These vacations begin with your guide meeting the group at the airport (in a kilt of course) and usually, flights from North America arrive in the morning. 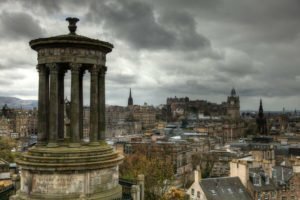 We take a short drive through Edinburgh to give an overview before dropping guests at the hotel for a coffee, chance to relax and chat through the itinerary to make any last minute adjustments or factor in any special requests. The rest of the first day of the tour in Edinburgh is set aside to relax and acclimatize. We recommend restaurants that are tried and tested in Edinburgh, such as the Honours and Forage and Chatter. 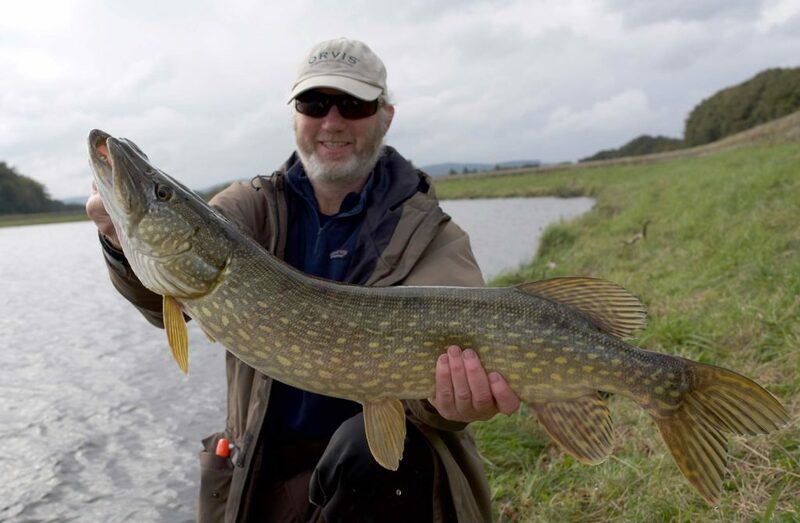 Just a short drive from Edinburgh south into the Scottish Borders, you can enjoy an array of enviable fishing options. 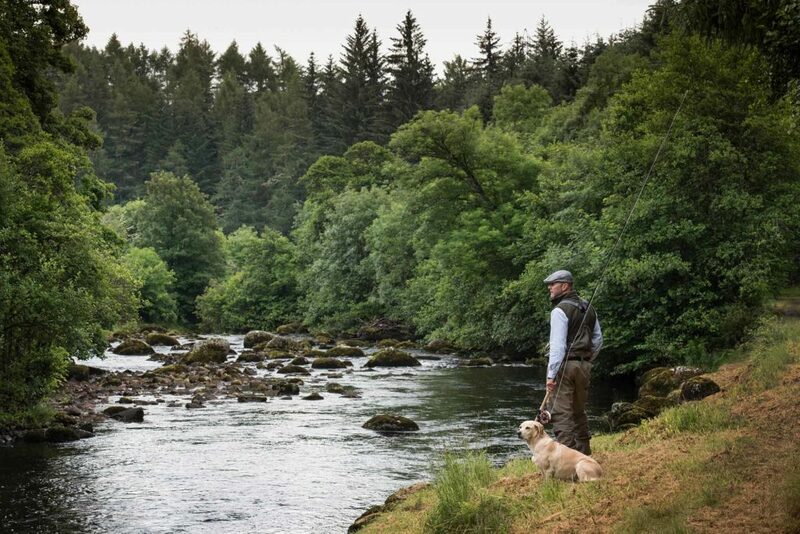 The River Tweed lodge sits in the heart of the Tweed valley and offers private 3.5km of fishing for salmon, sea trout, wild brown trout, and grayling. This stretch of this world famous river holds some specimen trout and grayling. The entire beat is accessible by a land rover or Polaris vehicle and this opens up angling for those with limited mobility. Time in Edinburgh is spent between fishing in nearby secret locations to touring this historic old city. Our guides are Scottish and has lived here our whole life, so we know the inside track. There are wonderful sights to see, such as the Castle, Rosslyn Chapel and the Old Town. Throughout the drive your guide will explain the history of the city. Lunch in the Canny Mans shouldn’t be missed. This traditional pub in the desirable Morningside area of the city is an emporium of antiquities hanging from walls and small booths where you would imagine secret liaisons would take place. No tourists in here, its a bit away from the centre, but if you want authenticity, to rub shoulder with the locals, and a huge array of fine malt whisky’s and artisan beers, then this hits the spot. Crieff is the next stopping point and a few days at the superb Gamefield accommodation. 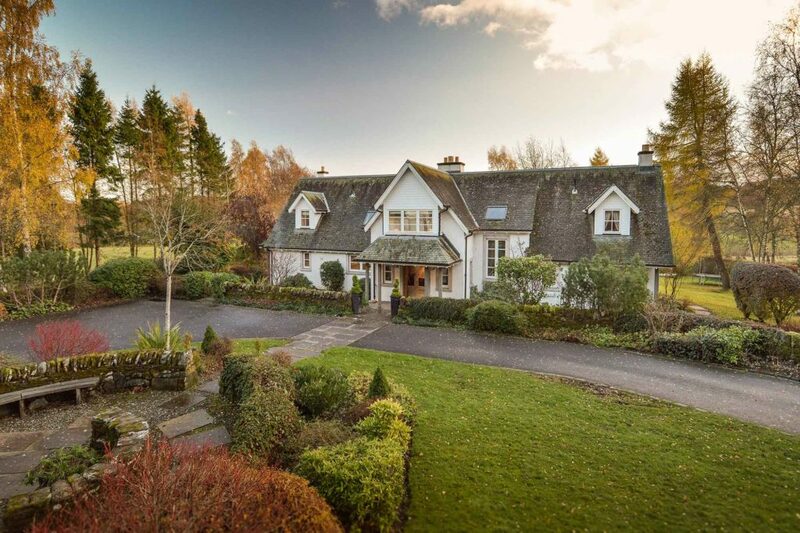 This 5 star country retreat is the perfect location at the gateway to the Highlands and the west coast. Gamefield was skilfully designed by the award winning architects James Denholm and the attention to detail and style is breathtaking. With two lounge areas, heated marble floors, reliable fast wi-fi and an AGA range in the kitchen. A skilled personal chef will take care of your catering requirements using local produce and will also match and source wines according to taste. 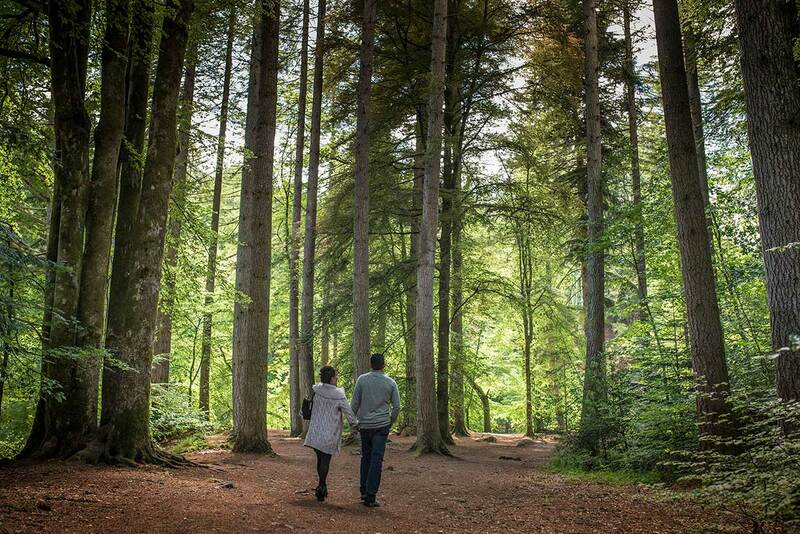 Gamefield is an ideal location to explore the majestic scenery and secrets of Perthshire. 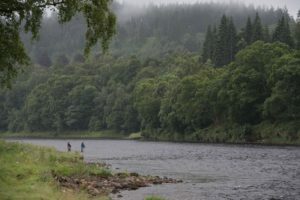 Why not take the opportunity to fish for Atlantic Salmon on the world famous River Tay. 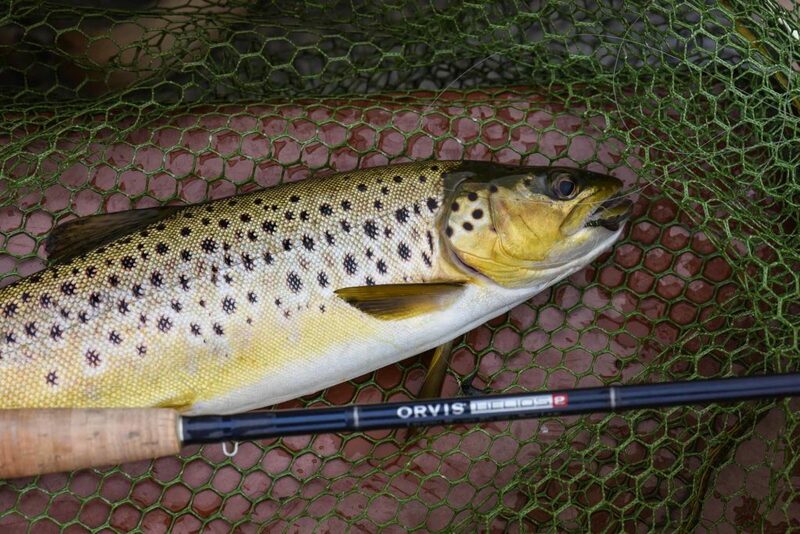 You can learn or fine tune Spey casting with our guides and try to catch these powerful fish. Take a look at this clip showing how to play and land a fish on the fly. At the end of a day, whatever you do, why not relax in the hot tub and soak up the views! From Crieff, onwards to the West Coast, a quick stop at the falls of Dochart and on up through the iconic Glencoe, a beautiful glen (valley) formed by glaciers and shrouded by dramatic mountains and scenery. 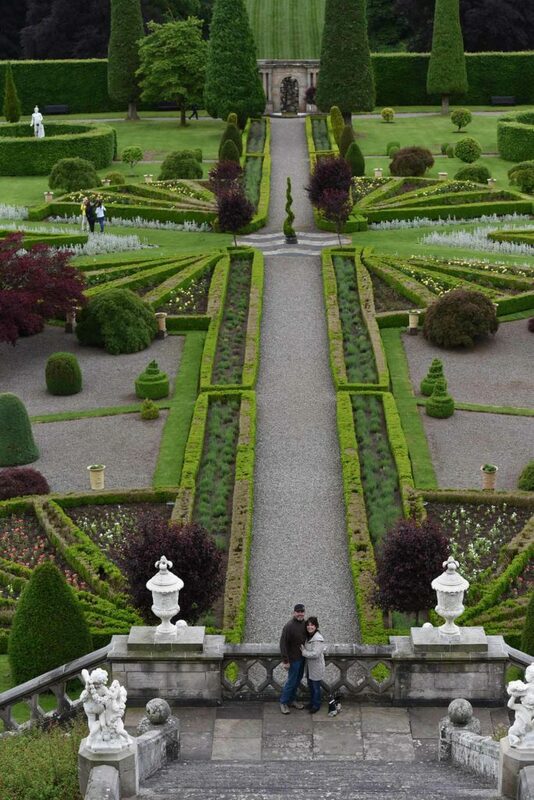 It was the setting for many Scottish movies such as Highlander, Braveheart and the Outlander series. 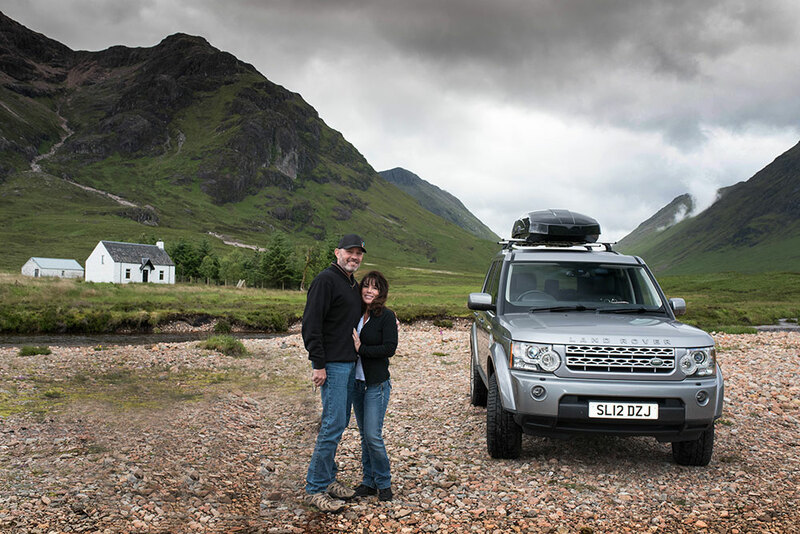 Glencoe is beautiful and we know the best spots for photos and view points (the Land Rover helps here) Lunch at the award winning Clachaig Inn, voted recently as one of Britains top ten pubs. The views from your table as you enjoy lunch are stunning. Plenty of local artisan beers to try and good honest tasty food. 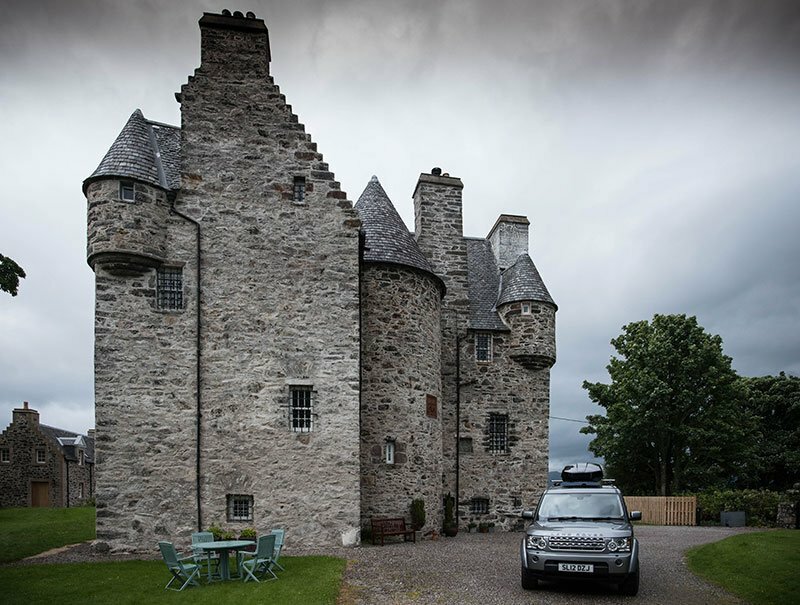 Overnight would be either the Isle of Eriska, a 5 star hotel and spa on its own island with stunning views over Loch Loch Linnhe and the Morven mountains, or in the charming Barcaldine Castle, built in 1609 by “Black” Duncan Campbell and retired in 1897. Many guests rate Barcaldine as one of the most unique and charming accommodations they have ever stayed in. When in this area, guests would get numerous photographic opportunities and at Alba. Nikon DSLR camera users can borrow from a range of prime lenses, such as our 70-200 f 2.8, 20mm f1.8 or the 105mm f.2.8 micro to capture this perfect memories. 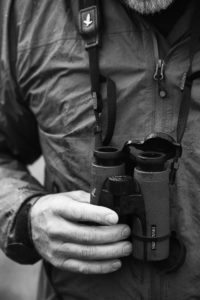 We carry high quality binoculars as well, there are frequent sightings of otters and deer. If you fancy trying to catch a salmon, its worth a day on the River Orchy. There’s also Loch Awe, aptly named in size and scenery. Alba guides holds powerboat certificates so we can hire a small boat and explore the hidden graveyard on a remote island with Knights templar gravestones, a beach for lunch and surrounded by wonderful pike fishing. 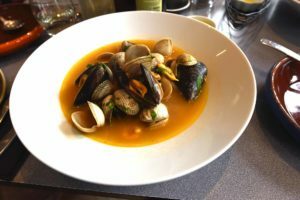 Easily one of the best seafood restaurants in Scotland, The Lochleven Seafood cafe. You can enjoy an array of the freshest sea produce here under the canopy of the Pap of Glencoe looking over the sea loch. The food is simple, fresh and downright delicious. Recent guests from Colorado commented “the best seafood they had eaten anywhere in the world!” praise indeed. But there are also less obvious spots for a refreshment, such as the recently refurbished “Old Inn” located overlooking Castle Stalker. 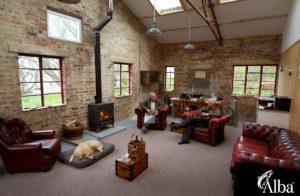 A converted barn, with a wood fire in the corner, subdued lighting and warm friendly staff. Locals gather here to enjoy superb quality steaks, seafood and artisan beers. There is the option on these tours to take a few days extra to tour Skye, one of the jewels of Scotland. 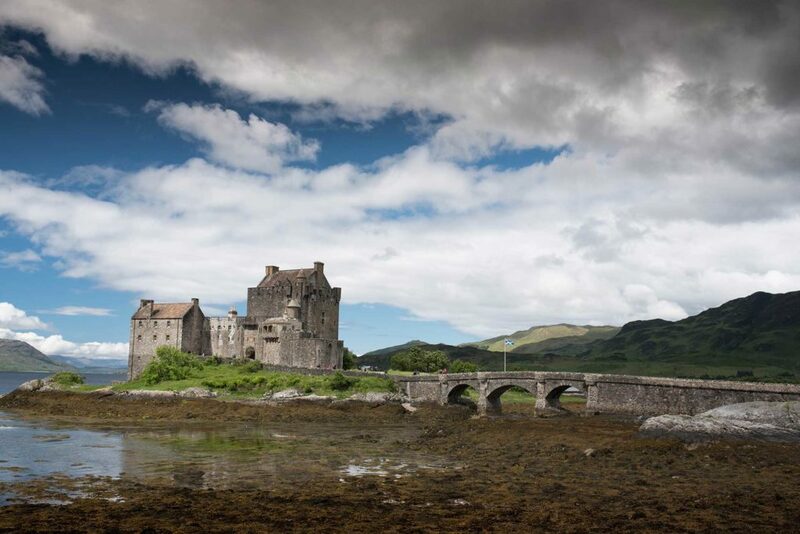 En route to the bridge to Skye you can stop at the iconic Eilean Donan Castle, fully restored 13th century castle used in many Scottish movies, such as Highlander. Having visited Skye over a hundred times, MD of Alba Stewart Collingswood summarised his highlights as follows “ the constant magical views of the Cuillin Mountains as you drive around this Island underpin everything. 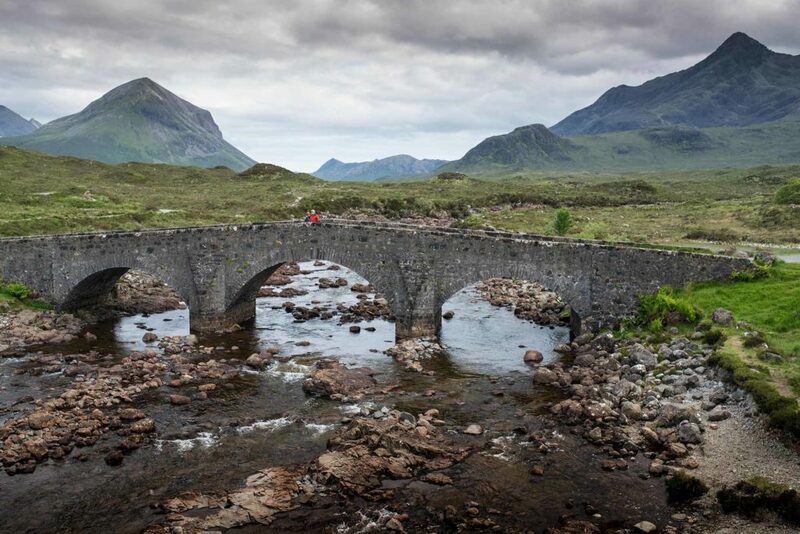 Whether viewed from Elgol or Sligachan bridge, they are beautiful. The drive to Neist point and scenery there again not to be missed. It’s hard to get anywhere quickly, because your always tempted to stop and take photos. I always image a Tolkien novel when visiting the Quiraing and Old man of Stohr in the North of Skye and then there’s the shore fishing for pollock and salmon rivers. Numerous craft shops, museums and charming people. The Three Chimneys restaurant and accommodation are not to be missed…I could go on!” Collingswood has compiled a list of photographic hot spots for guests which include over 30 locations in Skye. After a few days enjoying The Isle of Skye and the west coast, you journey north up the Great Glen following the Caledonian Canal towards Inverness. A chance to spot Nessie, and a visit the Caledonian Canal and learn about its construction and how it offered employment to the Highlanders following the clearances. A marvel of engineering masterminded by Thomas Telford. It runs 60 miles and connects the west to the east coast of Scotland. 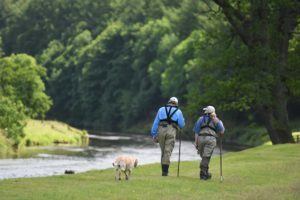 While in Inverness there’s a wealth of opportunity here, to travel north and fish some of the finest trout lochs in Scotland and enjoy sport on numerous salmon rivers like the Beauly or Alness. Loch Eye in May in truly one of Scotland’s finest trout lochs, free rising wild brown trout and a stunning loch side bothy for lunch. 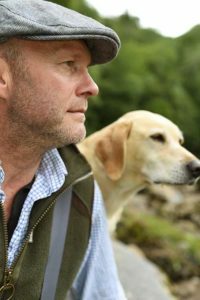 We have a wildlife guide in this area and can offer wildlife days and photography opportunities – you would be likely to encounter, Red Deer, Pine Martins, Ospreys, Red Squirrels and Otters. If your interested in birdwatching or photography, you will be stunned by the area. There are many opportunities throughout the tour to take in a Scottish distillery, Dalwhinnie, Glenmorangie and the smallest in Scotland Edradour are all easily reached. In summary if you are looking soak up everything that is wonderful about Scotland, capture memories and be looked after with a high level of customer focus, then this is the ideal vacation. You can even take in some fishing, and certainly we will accommodate anything you wish. What’s more, all your experiences will be complimented with photography by your guide, and a Dropbox link sent at the end of the tour with more images to preserve your memories. Call us on (UK +44 7734 810 706 / USA TOLL FREE 800-972-0408) or email an enquiry to start planning your fishing experience.